This is a take on The villian known as Sinestro from the Green Lantern Comic Series. 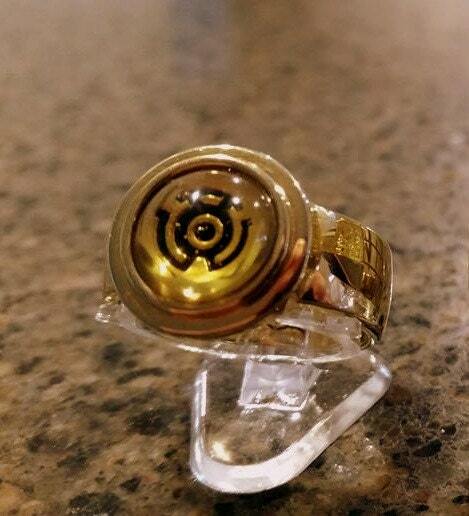 This ring is a take on his original ring he used in the comics. 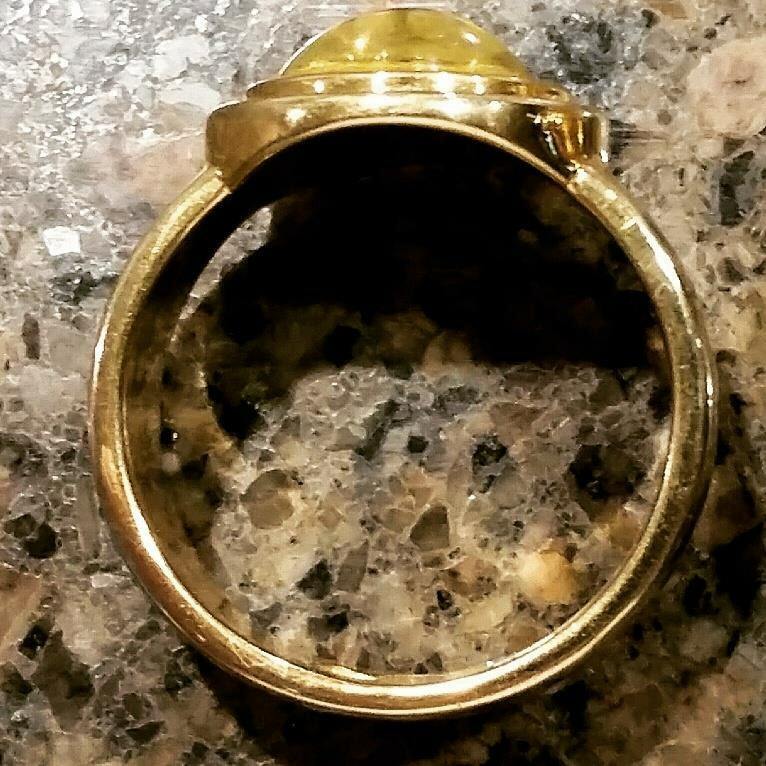 It is custom made to order and no two rings are exactly alike making them one of a kind pieces to add to your collection. 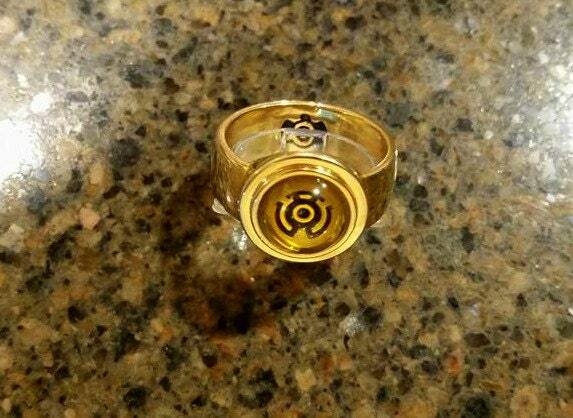 Our Name is Batjeepster Rings and we are a two man show, We have made rings for celebrities such as Stan Lee, Todd McFarlane. As well as Nathan Fillion and Brent Spiner. feel free to Google us.